As per back-of-the-envelope calculations, you may need around Rs.3.35 crores as retirement savings at the bare minimum (with no money left towards children’s legacy). Many are unlikely to achieve this target. The reasons could be many — late marriage, late children, poor savings, inefficient investments, elderly parents, multiple liabilities, late start in retirement planning etc. Are you too sailing in the same (shaky) boat? If yes, you need to act… and act fast. Thankfully, you have many options to put your finances on the path to prosperity, for your twilight years. Listed below are some of these alternatives that would surely help you to have an independent and financially comfortable old age. 1. It all has to start with a Plan. If you don’t know where you stand and where you want to reach, you are sure to get lost in the maze called Life. Only a clear idea of the numbers involved, would help you to work towards it… objectively and surely. 2. Spend Less. Save More. This, of course, is obvious. 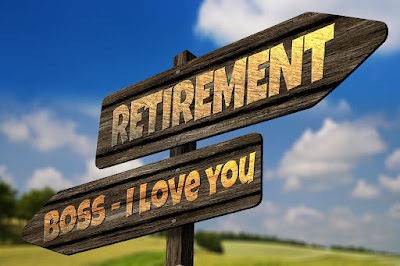 There cannot be a simpler and sure-shot way to add to your inadequate retirement corpus. 3. Don't touch your retirement money to pay for the children's education. That can be funded through education loans. Retirement, on the other hand, is an expense that cannot be financed. 4. Consider moving to a smaller house. This will unlock a part of your capital, to meet your daily living expenses. Besides, it will slash your monthly bills on house management and also the annual maintenance costs. 5. Consider moving to a smaller city where the cost of living is more economical vis-a-vis the large cities. 6. Seek extension in your present job. Many companies re-employ retirees on contract basis, to save costs on hiring and training new employees. 7. Begin second innings of your employment — freelancing, temping, contract, etc. — that will earn some monthly income, and reduce the burden on your retirement kitty. Make peace with your boss, if you are running low on your retirement corpus. 8. Reverse Mortgage your property. This will monetize your illiquid asset thereby giving you regular inflow of cash every month… that too completely tax-free. 9. Sub-let your spare room to a suitable paying guest. 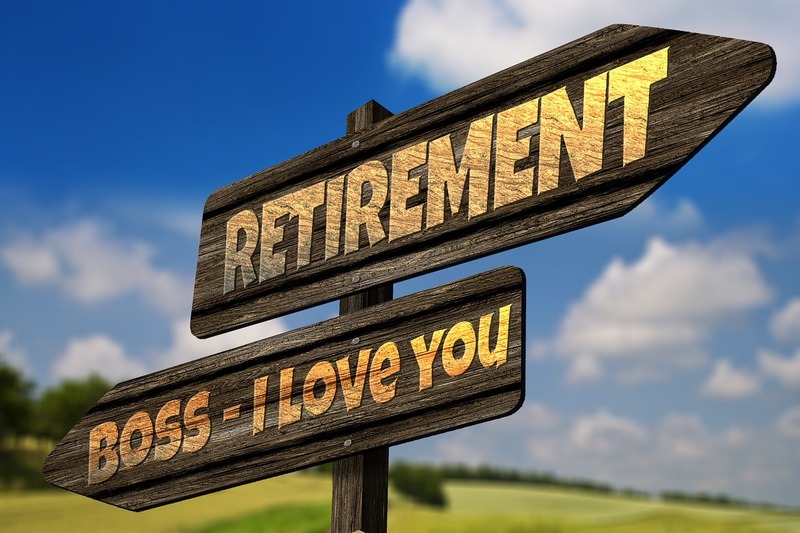 This addresses both your key needs during retirement i.e. cash and company. 10. Try 'Rent Arbitrage'. Rent out your bigger property in prime location, and move to a rented smaller property in the suburbs. This will add decent income to your monthly inflows. 11. Don't go to the extremes of avoiding risk with your investments. Improve your returns by taking reasonable and calculated risks in equity-based products. 12. Improve your returns also through tax efficient investments e.g. debt mutual funds instead of bank fixed deposits. 13. Trim your day-to-day living expenses. There is always a scope to tighten the belt… without feeling squeezed . Every rupee saved must be treasured. No more wasteful expenditure on high-end mobile phones, designer dresses, expensive gadgets, lavish vacation trips, etc. 14. Switch your fancy car for a small utility vehicle and benefit from the sharp reduction in running, maintenance and insurance expenses. 15. Debt restructuring should be the priority. If not eliminate, at least reduce the debt burden and curtail the outflow on account of interest. 16. Health insurance is a must. This is the biggest and (almost) certain expense in the old age. Even the well-off find it difficult to manage the steep costs on medical treatment. 17. Surrender all your high-premium low-return insurance policies viz. Endowment and Moneyback plans; or at least make them Paid-up so that you don’t have to pay any further premiums. These can then be invested more productively. 18. Stay away from Pension and Annuity Plans. They are low on returns and high on taxes. They are nothing but an invitation to financial disaster. 19. All bonuses, and such other lump sum receipts, must go to the retirement fund. You probably have no further leeway to splurge. 20. Try low-risk financial leveraging by investing in a second property, financed thru' a low-interest home loan. This, by no means, is the end of all tips. You can always use your ingenuity to think of many more ideas, that will boost your retirement savings. - (last but not the least) Find ways to add fresh funds to the corpus.